Rich golden-yellow heads of flowers to 20cm across. 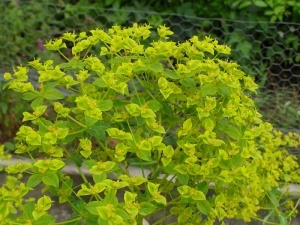 Narrow, pale green leaves to 8cm long with paler midribs on beautiful, wiry, pinky-orange stems. To 1m high and 2m across. 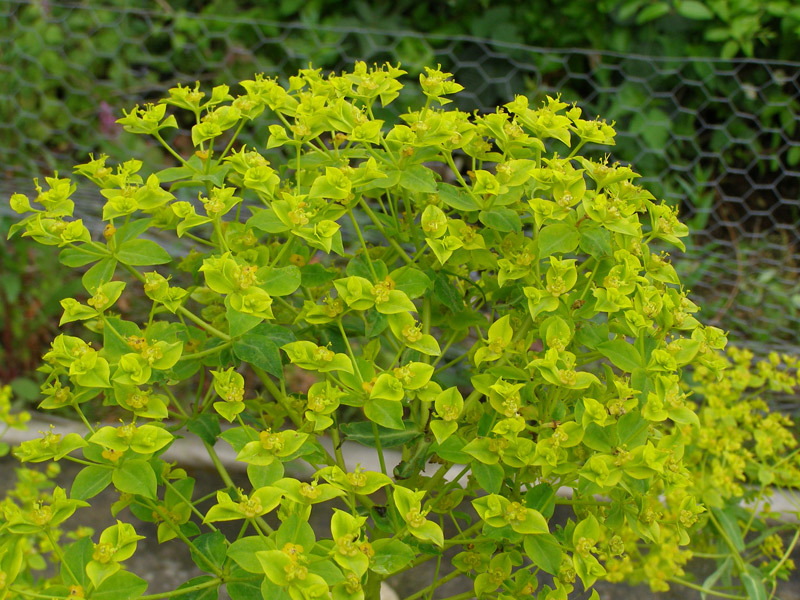 An established plant will flower a full 12 months of the year. Very dry, in full sun. Can be cut back by a hard winter but very rarely killed. Collected by John Raven in the 1970s in Sicily.